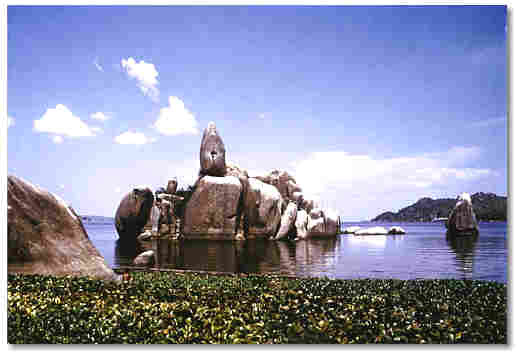 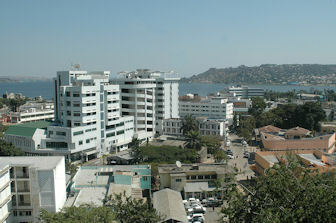 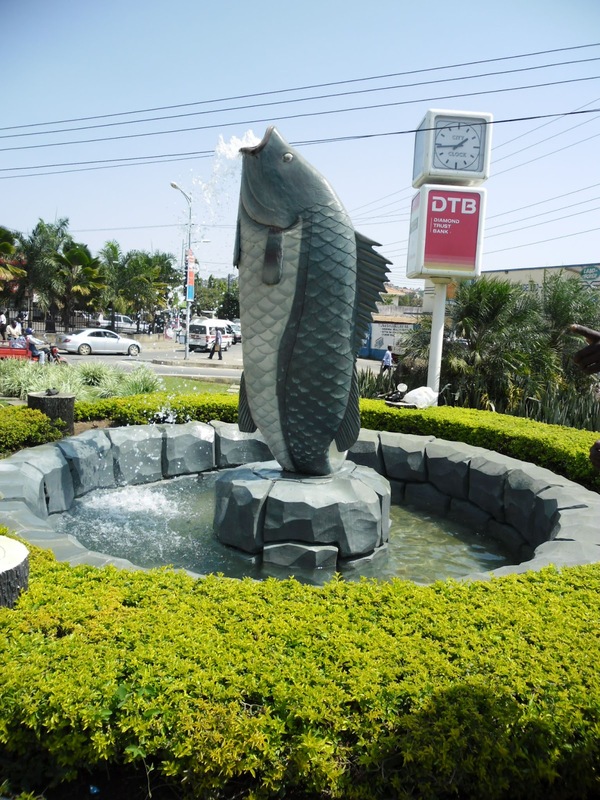 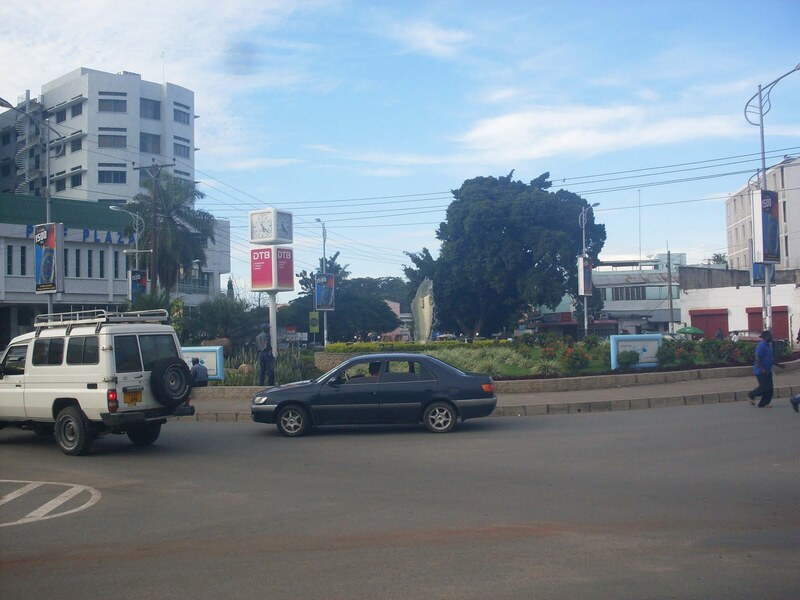 Mwanza is city of Malawi (Southern Region). 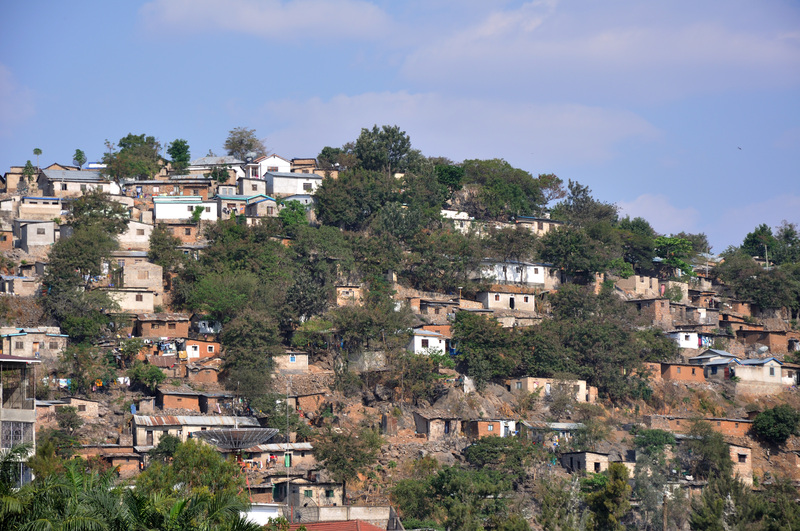 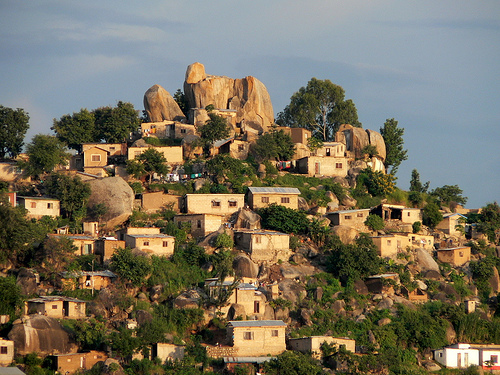 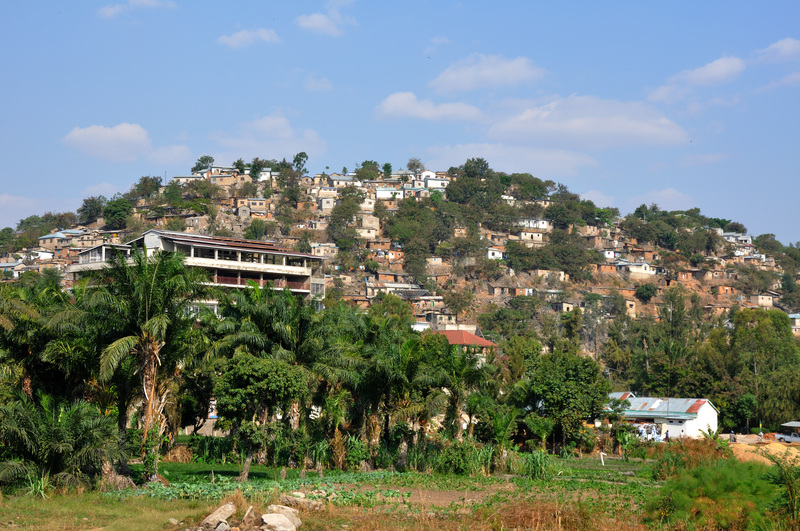 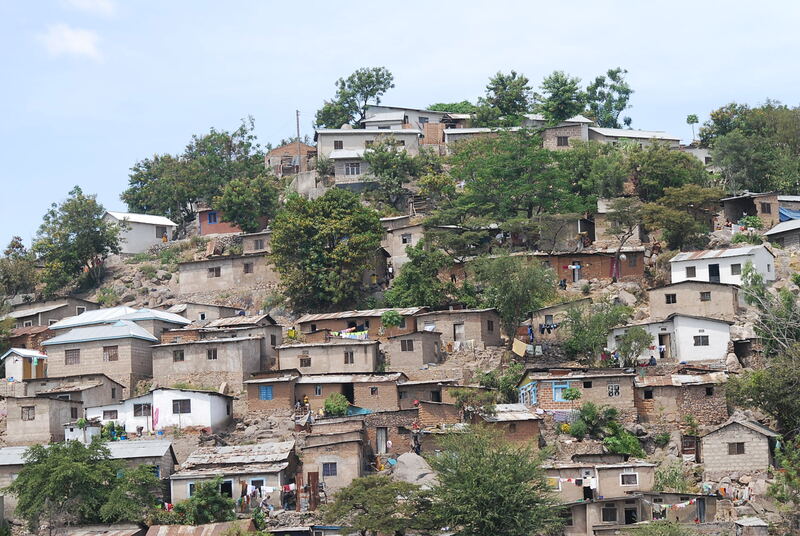 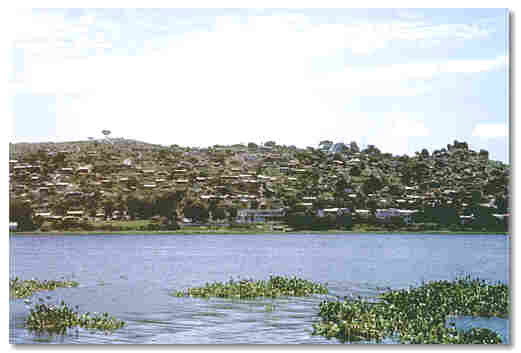 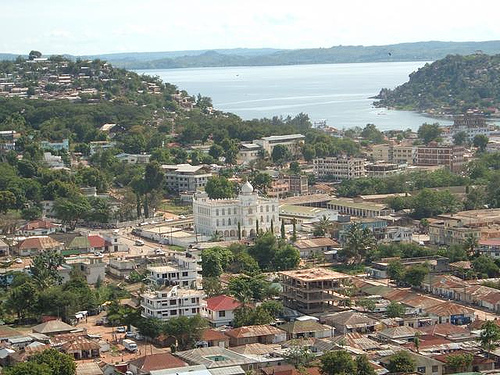 The population of Mwanza: 11,379 people. 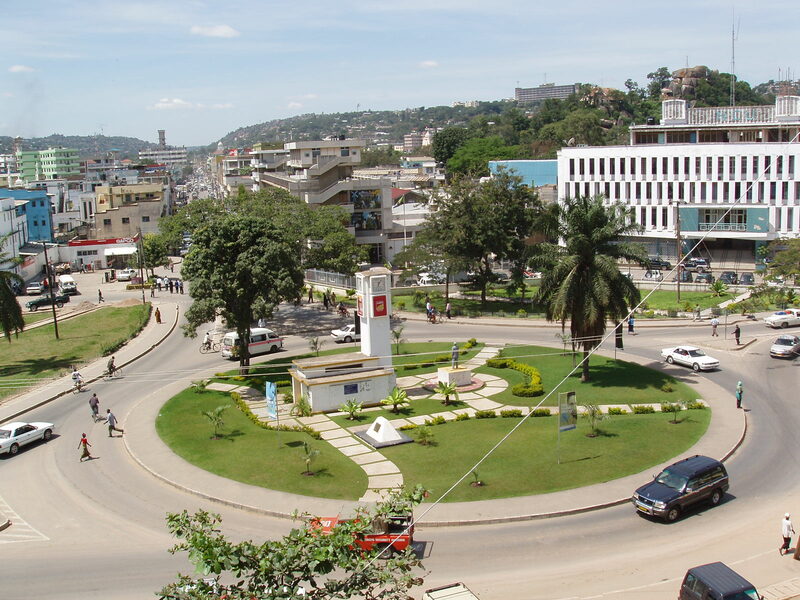 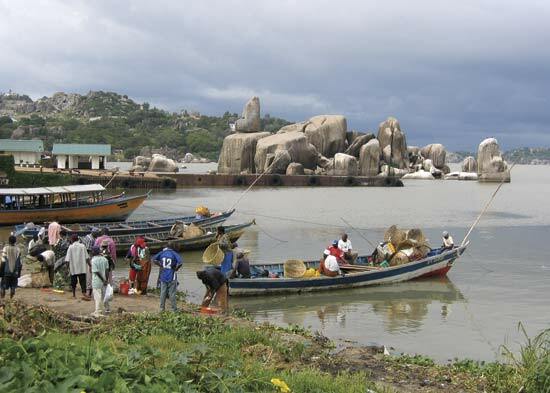 Geographic coordinates of Mwanza: -15.60959 x 34.52237.